RO Water Purification System, Backup Generator, Swimming Pool, Laundry Facilities, Security Guard, Airport Transportation, Travel Counter, Complimentary Newspapers in Lobby, Room Service, Major Credit Cards Accepted. Sufficient Lighting, Daily Room Cleaning, Wakeup Calls, Refrigerator Room, Smoking Rooms, Desk, Complimentary Toiletries, Dustbins, Cable/Satellite TV, Air Conditioning Room. 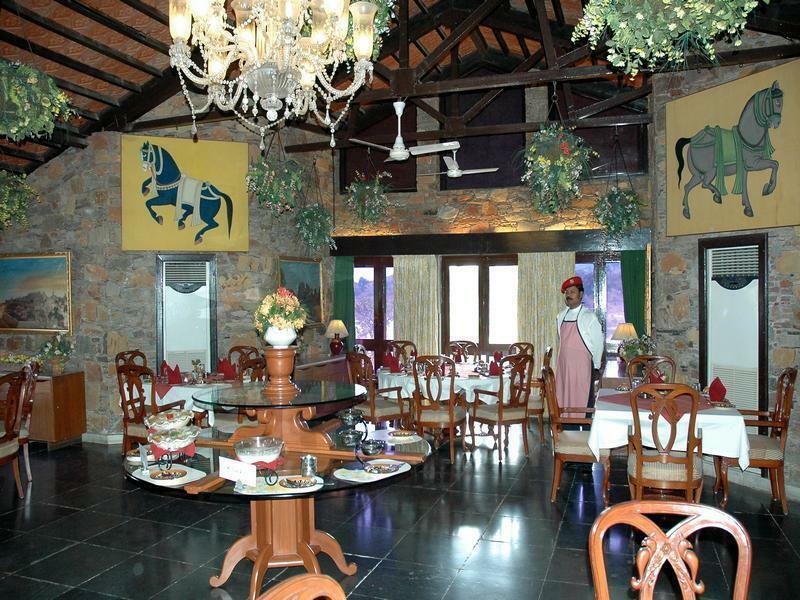 User reviews for "Shikarbadi Hotel Udaipur"